Notice: If you are experiencing a sewer back-up or overflow! Please call the non-emergency line at (334) 501-3100, and choose option 1. The Collection System Division works to provide a multitude of services to the City of Auburn and its citizens while also striving to provide first rate customer satisfaction. This is accomplished by continued training in all aspects of sewer system maintenance, conveyance, and treatment. 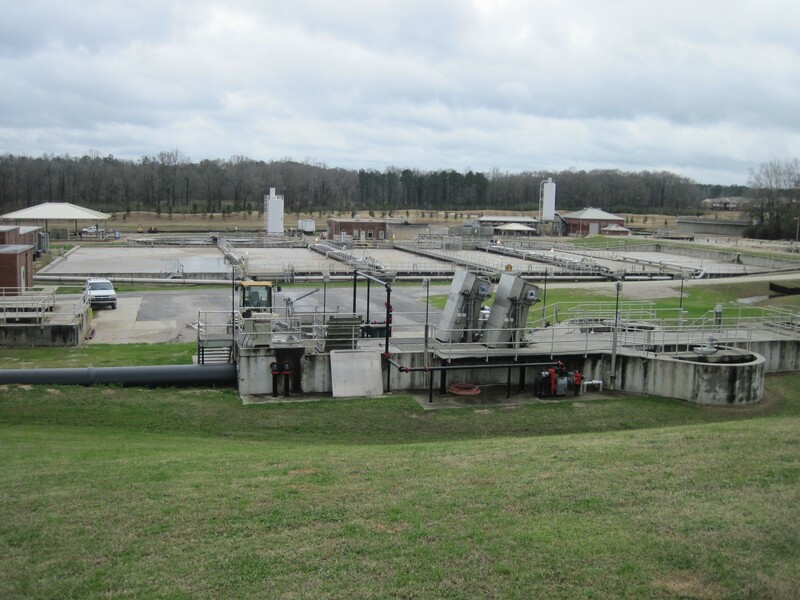 The primary responsibility of the Collection System Division is to perform duties in such a manner to ensure that all aspects of the City of Auburn’s sanitary sewer collection system continue to operate as efficient as possible while also maintaining local, state, and federal regulation compliance. In addition, we strive to keep abreast of the latest technology and innovations in our field to help to provide uninterrupted service to our customers. The Collection System Division works diligently to continue to be successful in all areas of water resource management.